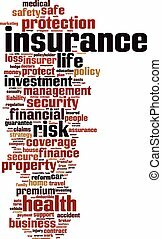 Insurance word tags. 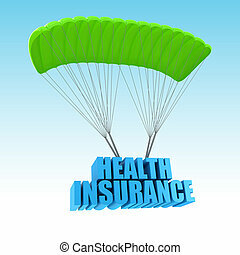 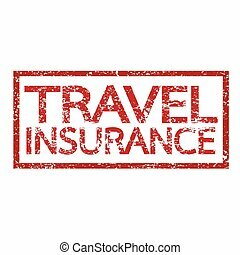 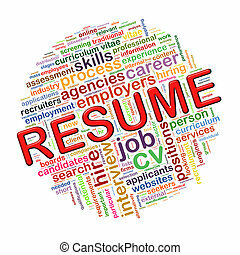 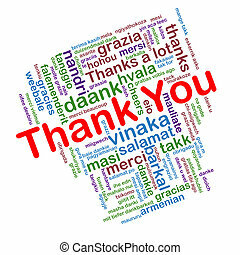 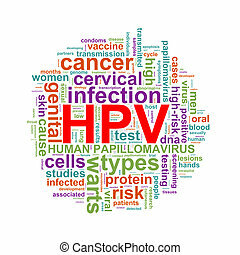 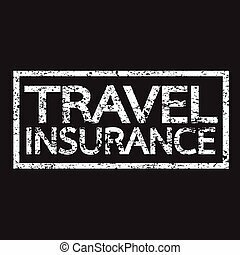 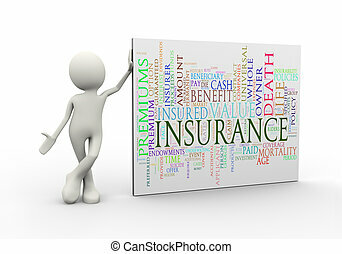 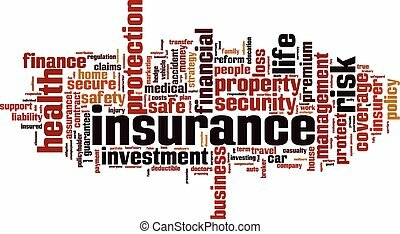 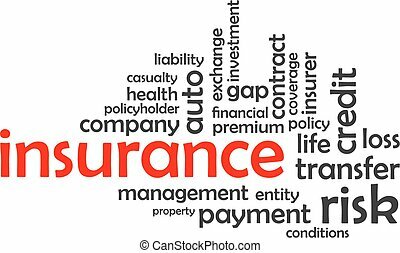 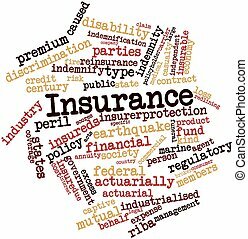 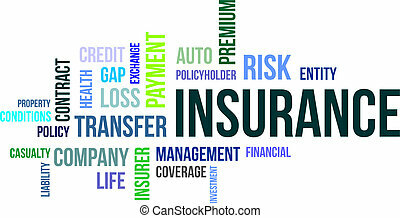 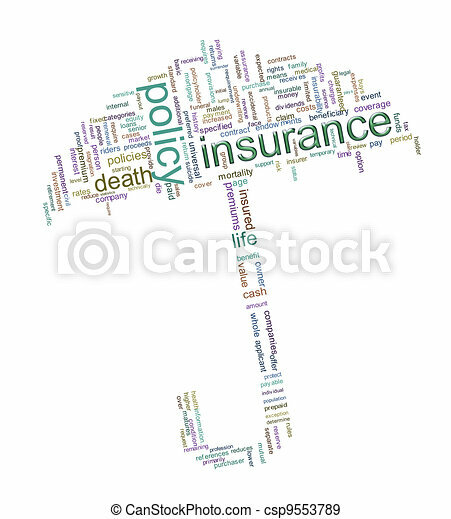 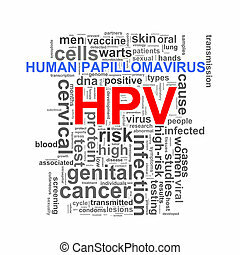 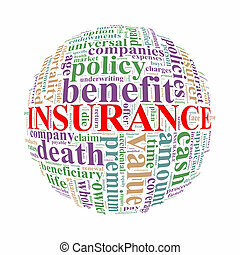 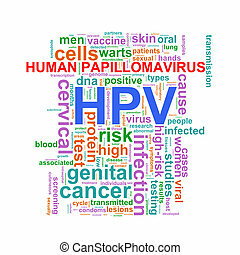 Illustration of umbrella made up of insurance related wordcloud. 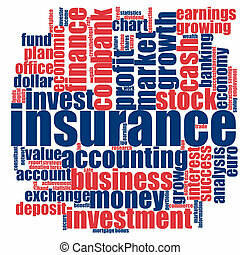 Illustration of umbrella made up of insurance related wordcloud. 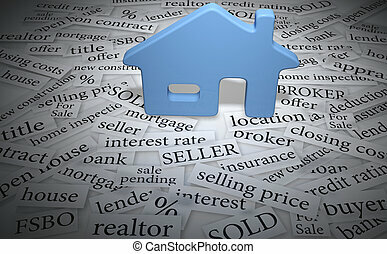 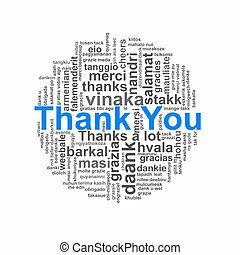 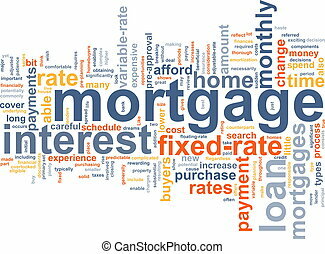 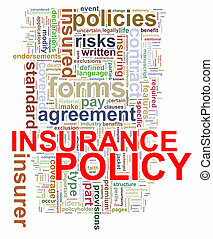 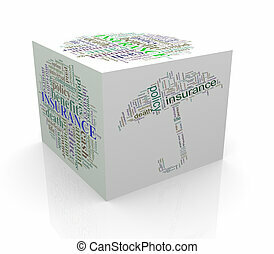 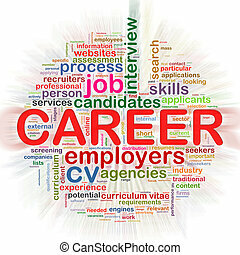 Insurance word cloud concept on white background, 3d rendering. 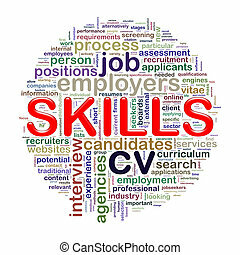 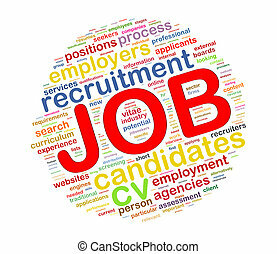 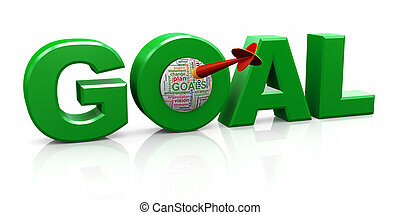 3d render of word goal with dart and goal wordcloud.